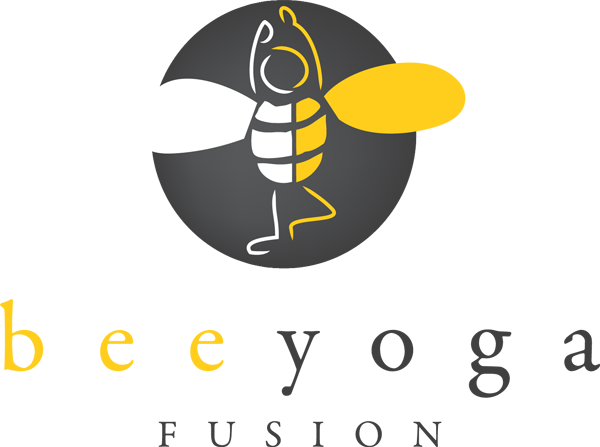 The Bee Yoga Fusion Yoga Kids LOVE being outside. We got a break from the winter jackets and decided to make winter bird feeders for our feathered friends. This activity is great to do with a wide range of elementary aged children. 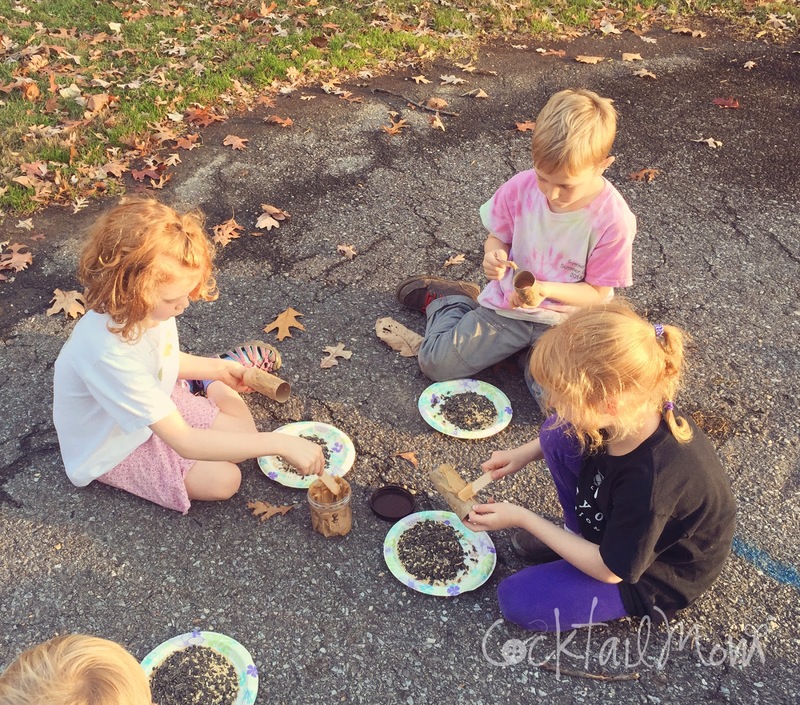 With our craft sticks we smeared peanut butter on the toilet paper tubes and then rolled the tubes in a plate filled with wild bird seed. 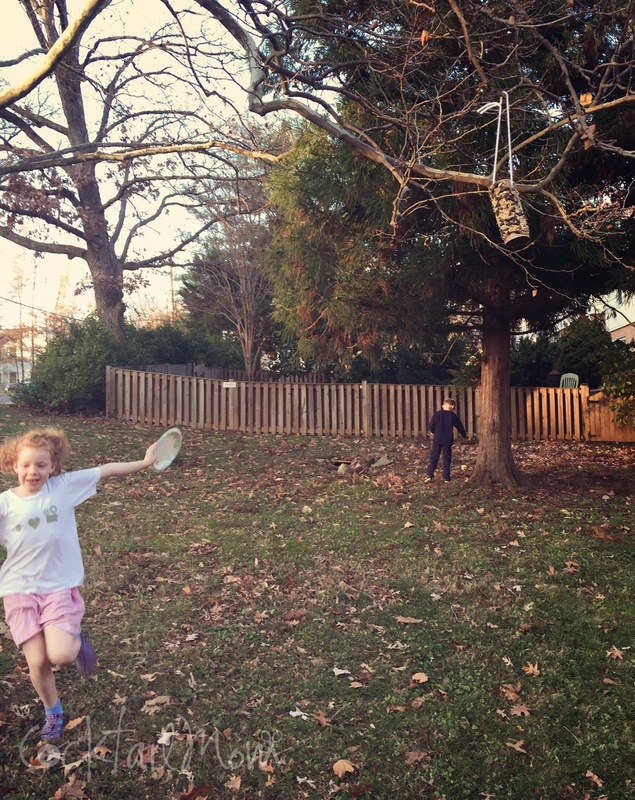 When the kids were done smearing and rolling we put hold punches at one end of the tube and used yarn to hang the bird feeders from random trees near our playground. Try this easy craft with your children and help feed our feathered friends this winter.